Having a gas fireplace can be an incredible luxury for any homeowner, especially during those cooler months of the year. Furthermore, many homeowners also enjoy the fact that gas fireplaces require less care, cleaning, and maintenance than a traditional wood-burning fireplace. Ease of maintenance is one of the common reasons why homeowners install gas fireplaces. Still, there are some important steps all owners should take to maintain proper gas fireplace safety and prevent gas fireplace repairs. 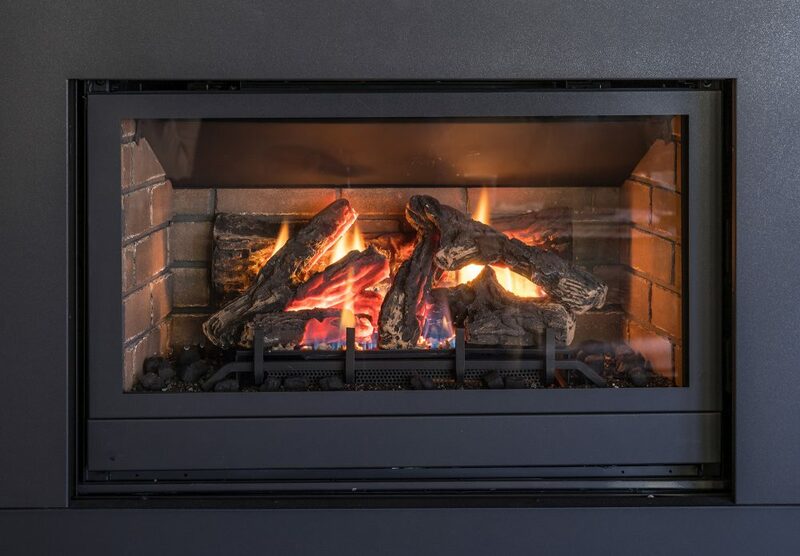 The single most important thing you can do to prolong the safe use of your gas fireplace is to schedule an annual fireplace inspection and cleaning with a reputable professional chimney repair company. This is a great way to have all the components of your gas fireplace checked out to ensure everything is in safe working order—and to have any necessary small repairs made before they become more expensive and problematic. You can also find additional info about when a chimney cleaning is needed here. Your gas fireplace most likely has a vent somewhere on the exterior of your home; this vent has an important responsibility of carrying any smoke and carbon monoxide from a fire safely out of your home. Inspection of this vent should already be done by a professional as part of your annual inspection. It is never a bad idea to exercise additional precautions. Once a month, check the exterior vent for yourself and make sure it’s clear of any debris or obstructions that could otherwise pose a carbon monoxide risk to your household. And of course, always keep at least one carbon monoxide detector in your home. Proper gas fireplace safety also requires homeowners to clean out your fireplace monthly. Since it’s not wood-burning, this task shouldn’t be too time-consuming. Still, taking the time to get rid of any cobwebs or other debris is a good idea. You should also use a quality glass cleaner to wipe down the inside and outside of your fireplace screen, which will keep it from becoming stained or otherwise permanently discolored. This is a small part of gas fireplace safety that will allow you to continue enjoying your fireplace to the fullest extent. By taking the time to maintain your gas fireplace properly, you can enjoy safe operation for many years to come!